Club of the Year Shirts Still Available! Perfect for those cool spring and summer nights when you don’t need the bulk of a heavy sweatshirt. 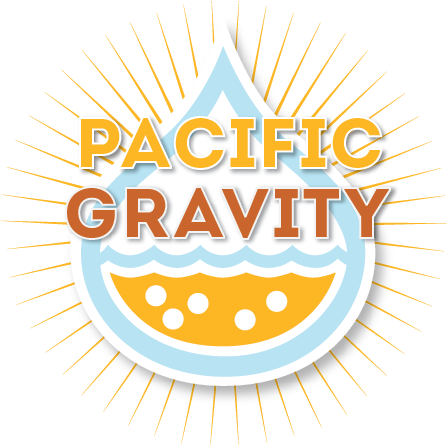 Each 100% cotton shirt features the Pacific Gravity 2011 Club of the Year logo on the front, a full size Anchor Brewing logo on the back, and “Pacific Gravity” proudly displayed in distinctive lettering on the comfortable long sleeves, all on a high-contrast black background. We also have limited quantities and sizes of royal blue and ash (gray) available. Shirts are $30 each. Pick one up at the next Pacific Gravity club event, or contact Terry Molloy ([email protected]) to make alternate arrangements. Thanks! http://pacificgravity.com/wp-content/uploads/2015/01/pg_logo.png 0 0 Brian Holter http://pacificgravity.com/wp-content/uploads/2015/01/pg_logo.png Brian Holter2012-04-06 17:10:322012-04-06 17:10:32Club of the Year Shirts Still Available!